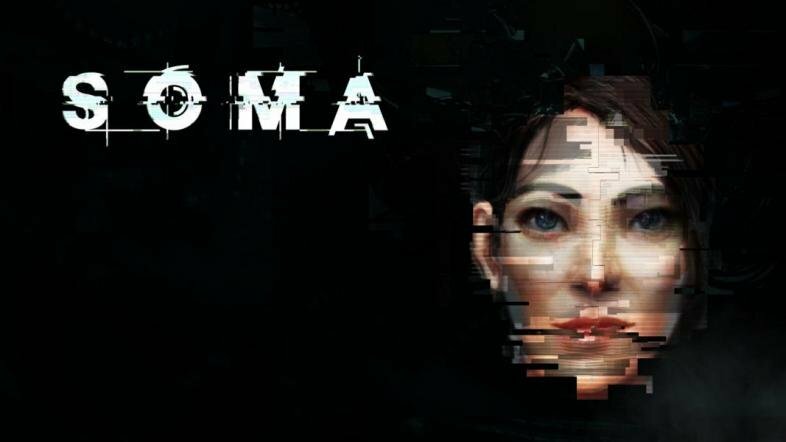 This is me sharing all of my deep emotional thoughts on SOMA, a game released by FrictionalGames in 2015. If the company name sounds familiar, that's because they're the same people who made 2010's Amnesia: The Dark Descent, and 2007-2008's original Penumbra Trilogy. So, I hope you enjoy what I have to say.